Yatai Senjyo: Itachi ~"Tsubaki 1+2"
Minitokyo »	Yatai Senjyo Scans » Yatai Senjyo: Itachi ~"Tsubaki 1+2"
The cover of "Naruto" doujinshi "Tsubaki 1+2" by Senjyo Yatai. Art by yamato. Browse Yatai Senjyo Gallery: Recent | Popular. Gorgeous Itachi art!1000 thanks for sharing. I dont know who yamato is, but he's really good! This is drawn in such a gorgeous style, I can't believe I almost missed this one! 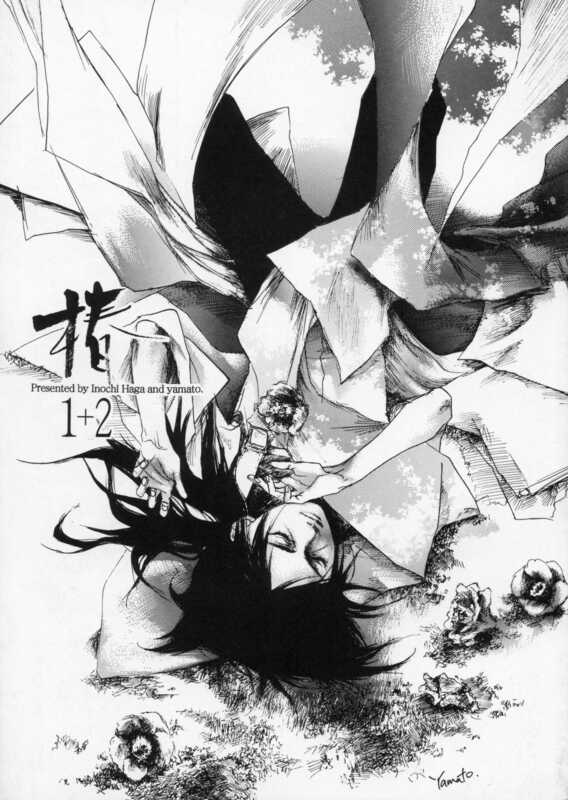 I recently read the third volume of this doujinshi and am in love with it. I noticed that this picture was self-scanned. Would you happen to have a raw or scanlated version of the 1+2 volume? A link to it would be great. OMG! That is fantastic! Thank you very much for sharing! pretty ^^ thank you for uploading this picture! thank you very very much for sharing!